What’s up with all of these new relationships? Have you noticed? They’re starting and ending all around you. Maybe you have even gotten swept up in your own seasonal romance. But why? 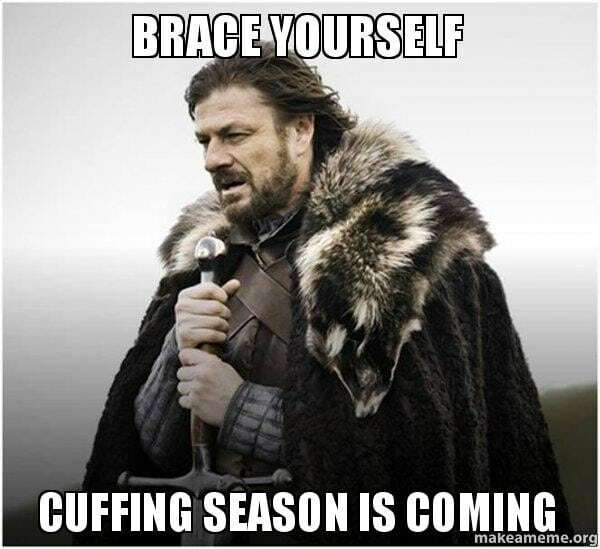 Cuffing season. If you’ve started a relationship this winter it doesn’t always mean it’s just because of the season. You know that you did a little forcing of the relationship, but they were fine with it so no regrets, right? What are you going to do about Valentine’s Day?! Have no fear, if you’ve been cuffed follow these rules of Cuffing Season and you’ll be just fine. There’s nothing wrong with wanting a relationship this time of year, but just don’t hold your partner back when the weather starts to change. Cuffing season is supposed to be fun so if you two actually hit it off and want to continue to date; that’s great, but don’t expect it. Take it day-by-day and let it be! Have fun! You’ve got a snuggle partner to keep you warm this winter in the morning, afternoon, and night. So cuddle up and enjoy your cuff! This gives you the chance to test the waters. If your cuff is already done with the planning then it looks like you’re doing Valentine’s Day together. If your cuff looks like they just saw a ghost then you’re home free. Hopefully, fingers triple crossed, that the break-up doesn’t come either the day before or the day of Valentine’s Day because then your cuff stinks. 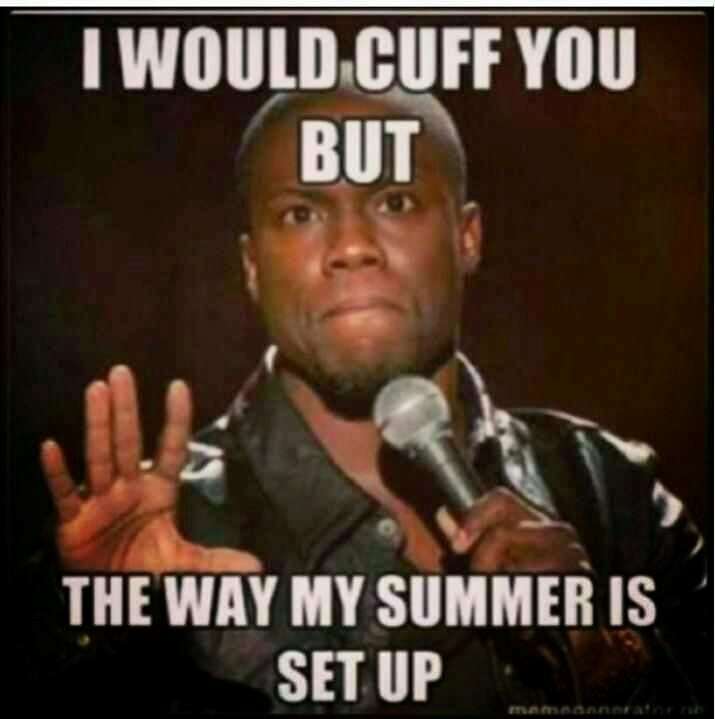 Seriously, don’t be that cuff. 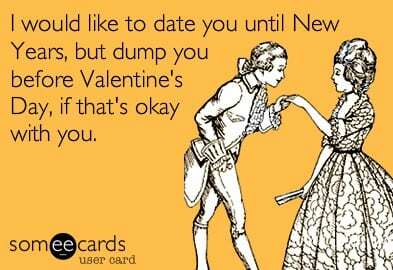 However, if you celebrate Valentine’s Day cuffed and a couple of days after you’re single blame it on the season. Your single friends went through the entire season with no one to cuddle with and knew full and well that this was going to happen, so don’t abuse them. But, they should be more than happy to celebrate the break-up with you. Welcome back to the single life, buddy! This whole season is supposed to be fun so try your best to part amicably when it’s over. You’re going to need a cuff next year so don’t ruin your chances to re-cuff or get your next cuff from your past cuff’s pool of friends. For all of the singletons out there, keep hanging in there. You’ll have your single friend back by the time summer gets here. There you have it. 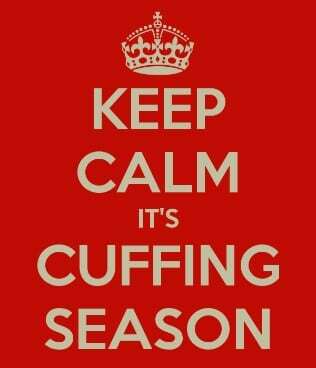 Cuffing Season is upon us so enjoy it while it lasts, because it certainly won’t be here too long!